If people say something BAD about you, judge you as if they know you, don't easily get affected. 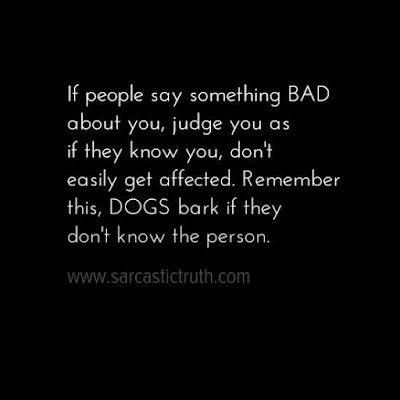 Remember this, DOGS bark if they don't know the person. 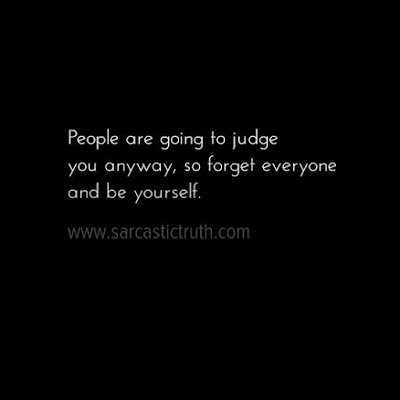 People are going to judge you anyway, so forget everyone and be yourself. 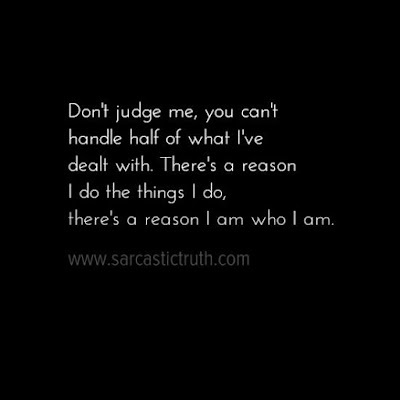 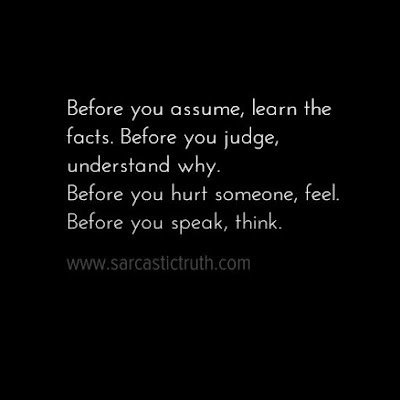 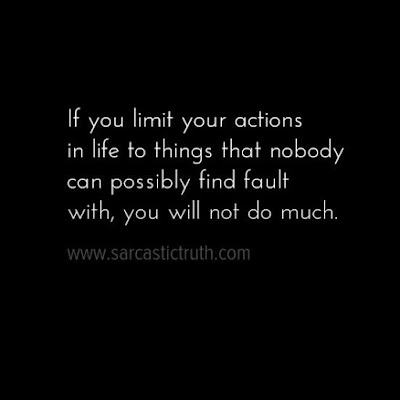 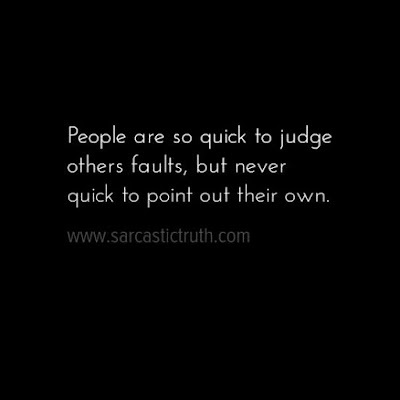 People are so quick to judge others faults, but never quick to point out their own. 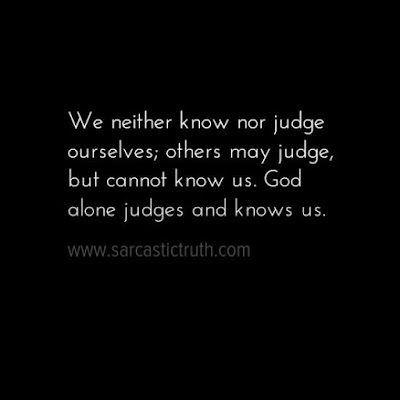 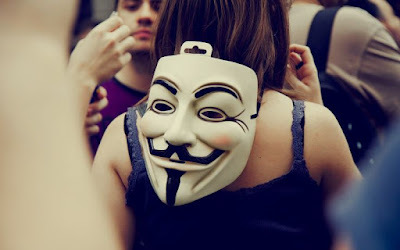 People who judge you only serve to sentence themselves while you go free. 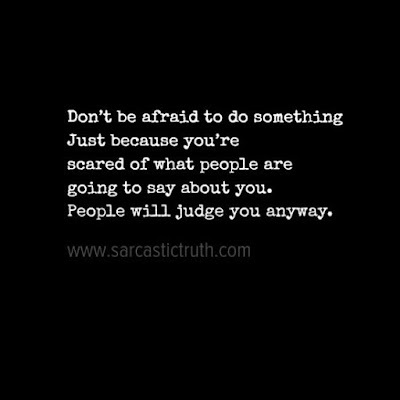 There's no need to defend yourself. 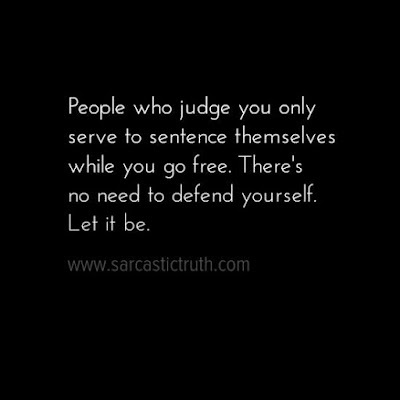 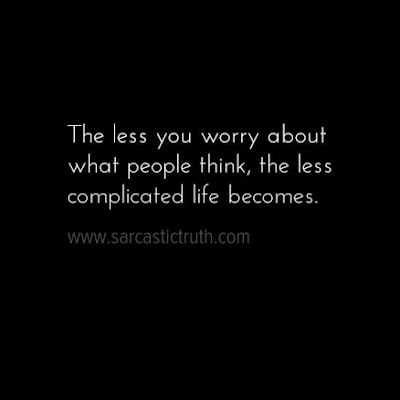 Let it be. 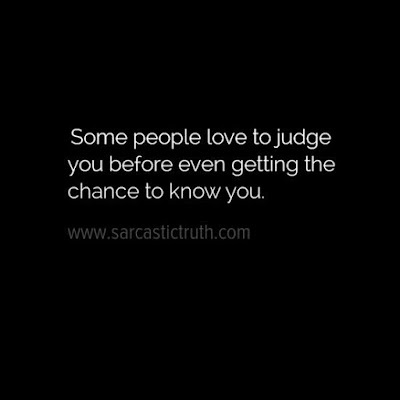 Some people love to judge you before even getting the chance to know you. 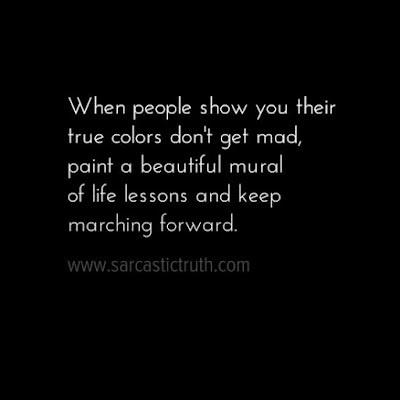 When people show you their true colors don't get mad, paint a beautiful mural of life lessons and keep marching forward. 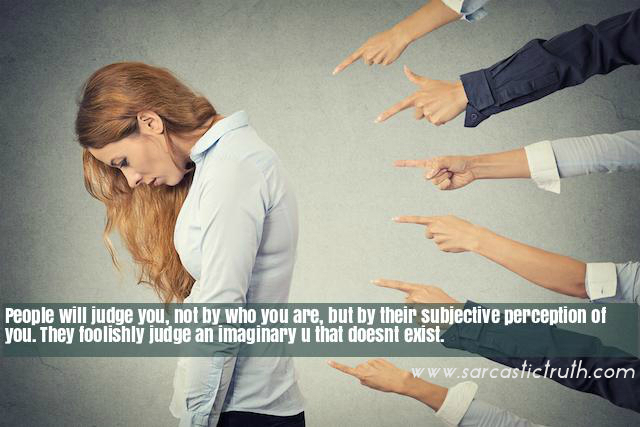 When you were the person you used to be, they judged you. 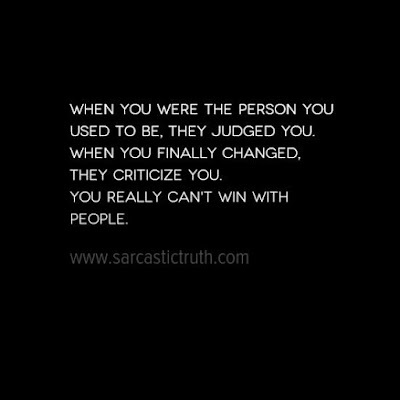 When you finally changed, they criticize you. 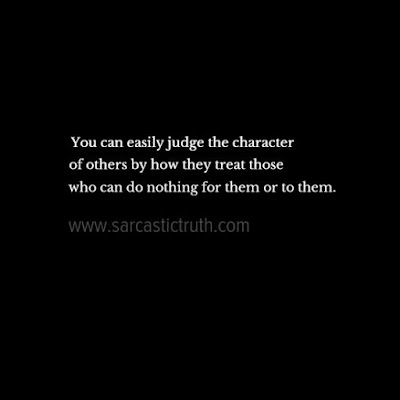 You really can't win with people.